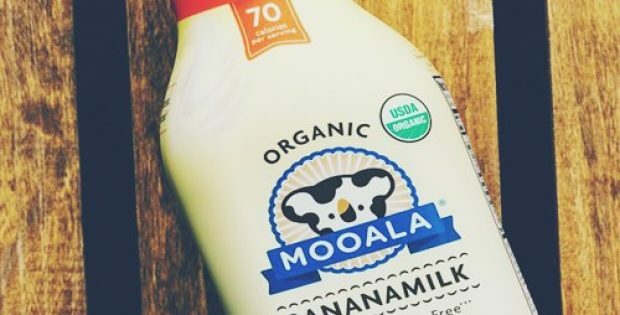 Mooala Brands LLC, a Texas-based organic dairy-free beverage maker, is currently in the news for introducing the brand-new zero-sugar, organic coconut oatmilk, containing 50 calories per serving. With the latest product, the company has officially marked its entry into the untapped oatmilk category. Reportedly, the new drink featuring toasted oats with coconut cream and a hint of cinnamon, can be enjoyed on its own, blended into smoothies or stirred into coffee. The refrigerated drink meets consumers’ need for a better-quality oat milk with no added preservatives. According to Jeff Richards, CEO & Founder of Mooala, oat milk, being highly versatile, is rapidly becoming mainstream favorite as more and more consumers are migrating to the plant-based lifestyle. He further claimed that the company intends to offer an all-natural and better option to consumers with the launch of Mooala coconut oatmilk, as most other oat milks in the market are over-processed and contain sugary carbs. The new beverage is a delicious and creamy gamechanger with zero sugar, dedicated to people looking to maintain health and wellness. It has also been reported that Mooala’s latest formula contains filtered water blended with coconut cream, organic oat flour, gellan gum, sea salt, cinnamon, and calcium carbonate. Richards further claimed that the formula includes high amounts of solids and is not watery. He added that Mooala is the first brand to offer organic oat milk in refrigerated case. The new Mooala beverage is currently available in Safeway-Albertsons and Whole Foods, in the US, at a suggested market retail price of $5.99. For the record, Mooala products are available in over 2,000 stores including Wegmans, Giant, Whole Foods, Stop & Shop and more, and the company had raised $5 million in funding last year.